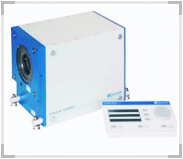 The OPTOSCOPE-SC streak camera family consists of different systems to provide maximum flexibility for a broad range of applications. They are all designed to be first in their class. Each system is based on a particular main unit SC-10, SC-20 or SC-51 for example. 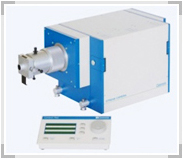 The main unit integrates a dedicated streak tube defining key features like maximum temporal resolution and photocathode size. All streak camera systems use similar control structure with built-in Ethernet interface, control pad as well as a common control software OptoAnalyse. 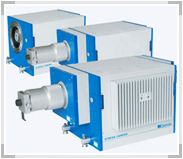 Various sweep units for trigger mode and synchroscan deflection are available. The cameras are proposed with different input optics, intensifier units, readout cameras and they can be completed by a number of accessories. Finally, the OPTOSCOPE-SC is a flexible and modular solution combining standard elements to obtail a perfectly fitting system to the user. Optronis provides complete and qualified support throughout the purchasing and application phase. 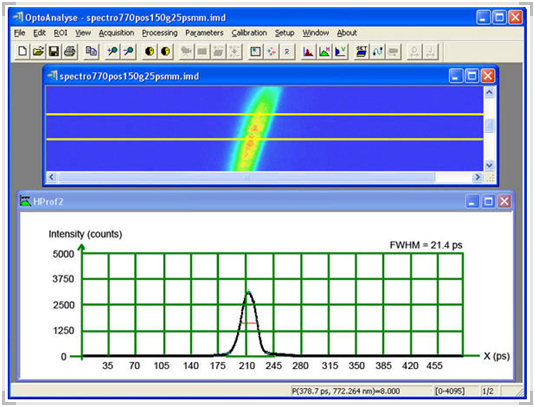 The OptoAnalyse software is used to display streak images captured by the readout camera. 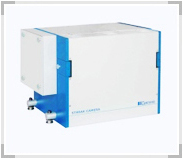 It can control the OPTOSCOPE streak camera system and auxiliary devices like spectrometer.